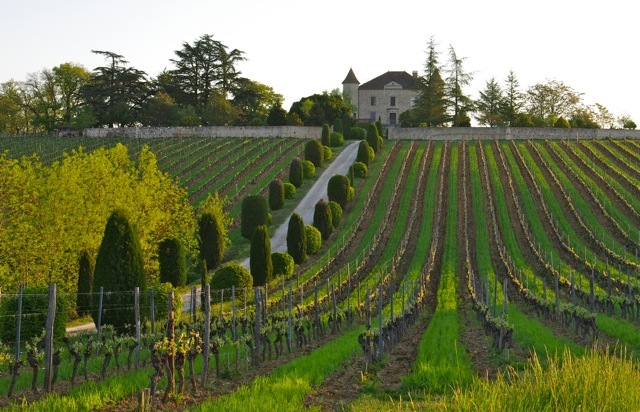 The cultivation of vines around Cahors was established by the Romans around 50 BC. They created Divona Cadurcorum (city of the Cadurques people) which gave its name to the town of Cahors. The wine trade developed naturally with the transport of barrels on the Lot river to Burdigala, now known as Bordeaux. The region of Cahors enjoyed a great reputation during the Middle Ages and its 'black wine' is said to have been on the wedding table of Eleanor of Aquitaine and Henry II, King of England. From the Renaissance onwards, the Little Ice Age affected the maturity of the Bordeaux grape varieties. The resulting Bordeaux wine became a light-coloured clairet (from whence we get the word 'claret') and some merchants improved the colour of their wines by mixing them with other darker varieties, including Cahors and Gaillac. Unfortunately, this income-generating practice was detrimental to the Cahors wine, as the reputation of Bordeaux wine was improved at its expense. Subsequently enjoying something of a revival, Cahors wine was shipped from England to Russia: Tsar Peter the Great is said to have been a big fan of the Kaorskoie vino, the wine of Cahors, and the Orthodox Church adopted it as its wine for mass. Having established a reputation for keeping well, it became a 'cargo wine': sometimes, in the navy, officers drank Cahors wine while sailors drank Bordeaux. In the 18th century, nearly 10,000 barrels of wine passed through Bordeaux and then on to northern Europe, the West Indies and the Americas. As with many other wine making regions, Cahors was hit badly by The Great French Wine Blight in the late 19th century, when the vines fell victim to a phylloxera epidemic. In the case of Cahors, this happened between 1883 and 1885. After years of trial and error, a solution to the problem was eventually found by grafting the Cahors grape varietal on to root stock from American plants that were naturally resistant to the aphid. This shift in methods saved local wine making from annihilation. But this was not the end of the troubles for Cahors wine producers. The winter of 1956 was almost fatal. 99% of the vineyards were destroyed by the terrible February frosts and needed to be replanted en masse. The resurrection has been slow and difficult. Today the Cadurcien vineyards straddle the meandering curves of the Lot river valley, downstream from the town. A second area of production is higher up on the Causse, 300 metres above sea level, where the land is less fertile than that of the valley. Here the vines are used to extreme conditions and are more resistant to difficult weather conditions. There are 4,200 hectares (10,000 acres) of Cahors vineyards, with a planting density of at least 4000 vines per hectare. The designation Cahors AOC, awarded in 1971, may only be used for red wines produced exclusively using a minimum of 70% of the Malbec grape variety (also called Côt or Auxerrois). It is supplemented by up to 30% Merlot and Tannat.The pigment-rich Malbec grape enhances the colour of the wine. Although often referred to as a 'black wine' its colour is somewhere between ruby, purple and garnet, and is very dark when young. 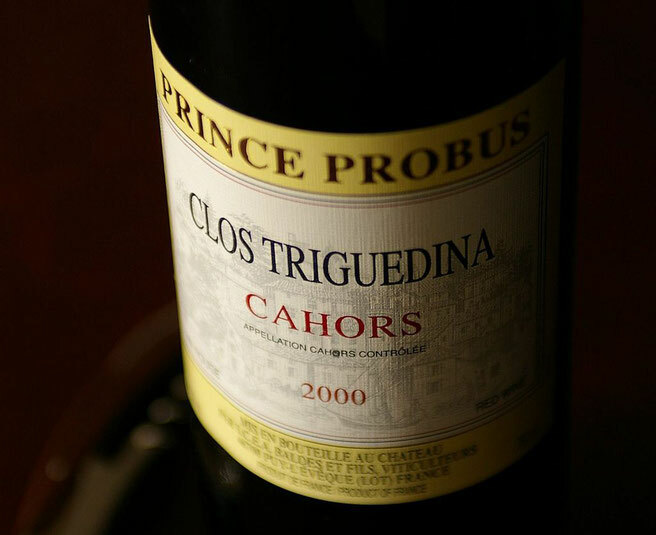 Strong, full-bodied and tannic, the Cahors benefits from two or three years of maturing, before its youthful harshness gives way to a round and harmonious whole, with aromas of undergrowth and spices. There is also some white and rosé wine produced in the same area, sold under the designation Vin de Pays du Lot. How should you go about choosing a good wine? Does Cahors have the best market in France?